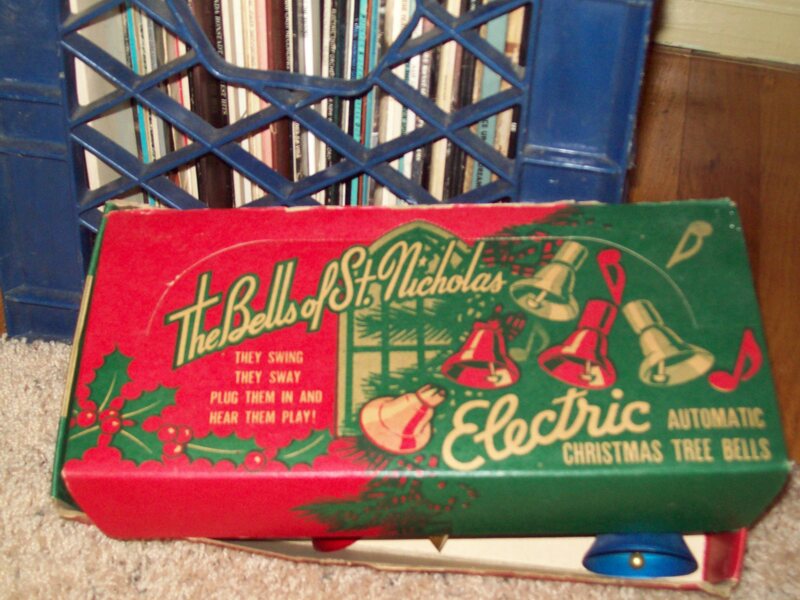 SOUTH AMBOY-Back in 2001, I was given the history of the Bells of St. Nicholas, the electric, automatic Christmas tree bells manufactured by the E.J Nicorvo MFG. Corp. of South Amboy in 1948. They were made at 210 North Broadway. I had the history in a column in another publication. Here’s a picture of the box, which belongs to my set of the Bells of St. Nicholas. METUCHEN-The Dixie Bell Inn on Route 25, Main Street, held an Open House with Tony King and His Melody Vagabonds, Lee Sherwin on accordion and Jerry Long on bass. Hats-noisemakers-fun for all. SOUTH AMBOY-The Gay Nineties (formally Borberly’s), which was on First Street, was under new ownership with Lawrence McMahon and Harold (Buddy) Johnson at the helm. An Open House was held on New Year’s Eve. At this time, the bar served tomato pies and hot sausage on a regular basis. 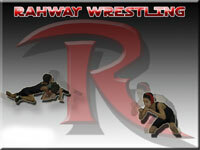 Thanks to my contributors for a good year with sharing your memories and past material. I can’t do this column without the help of the readers. Hope you all had a wonderful holiday season and have a good 2009. As always, I can’t do this column without the support of CMD Media owner Lisa McCormick and editor, Paul Hadsall. See you next year! If you have your own memories or past information for Carteret, Edison, Metuchen, Perth Amboy, Sayreville, South Amboy or Woodbridge you can email me at dianenorekharrison@juno.com or send copies of your material to me c/o CMD Media, 1139 East Jersey St., Suite 503, Elizabeth, NJ 07201.